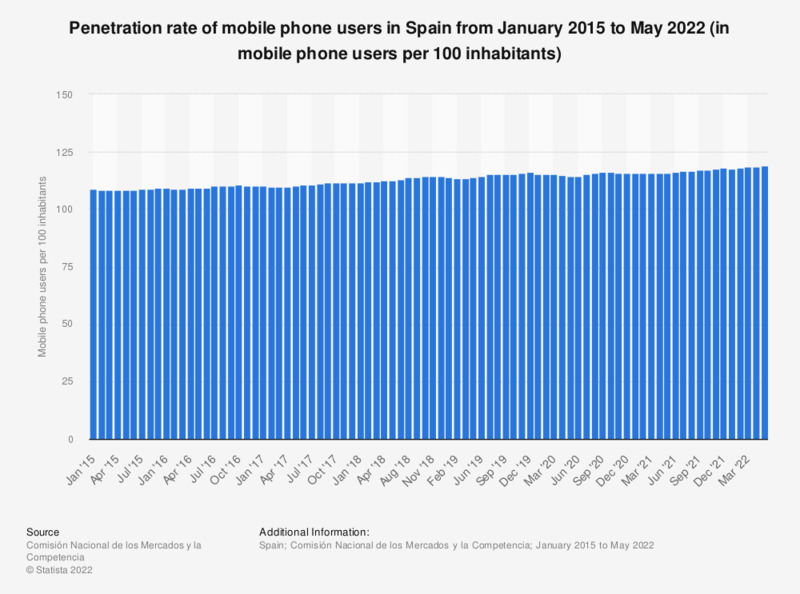 This statistic shows the monthly penetration rate of mobile phone users in Spain from January 2015 to January 2017. In January 2017, the monthly penetration rate of mobile phone users reached around 110 mobile phone users per 100 inhabitants in Spain. Information regarding mobile phone users in October 2015, November 2015 and December 2015 is not available. How frequently, if at all, do you use a mobile phone whilst driving?